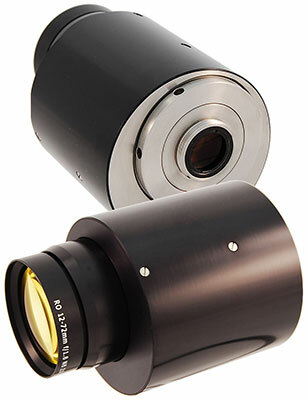 Compact design fully motorised radiation resistant non-browning zoom lens. All Resolve Optics radiation resistant non-browning lenses are made from 100% radiation hard materials. Special glass is used to avoid browning or discoloration when exposed to radiation.